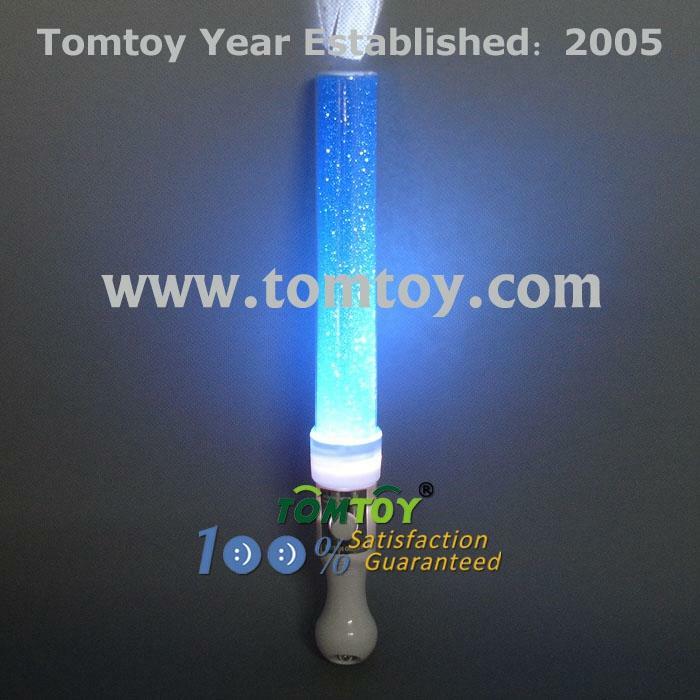 1.Our Blue LED Patrol Wand can help make nights a little safer. 2.Ideal for neighborhood watch groups, runners out for a nighttime jog, emergency kits to keep in the car and to replace flashlights and candles when the power goes out, this blue LED wand will ensure anyone can keep an eye out for danger in the dark, keeping you and your family safe. 4.Set your light up blue wand to flashing if you need to catch the attention of neighbors or passing motorists or stead on when you need to light the night. 5.Stock up and keep a few blue LED wands in kitchen drawers, the car and boat, by your bedside, and in the garage so you're prepared for any event.